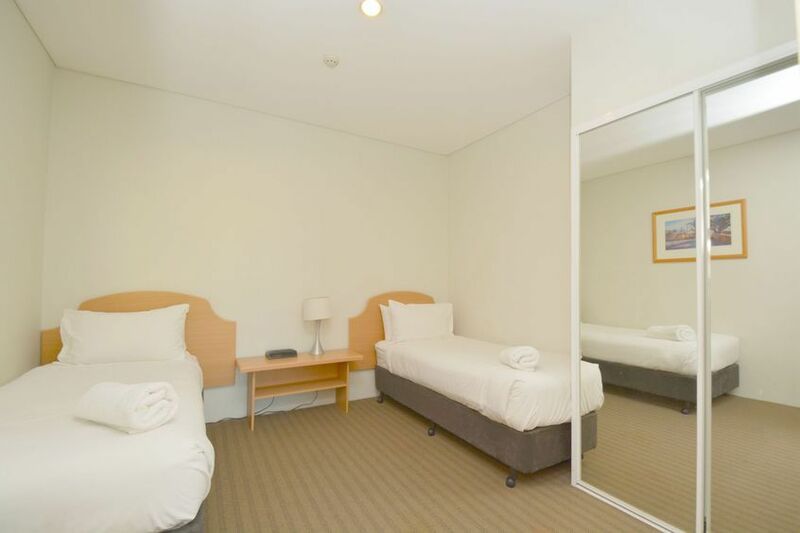 This unit is generating a great cash returns managed by the very Famous 8 Hotels – Globe Hotel Managements. With it’s 59sqm, this big unit has two decent size bedroom. 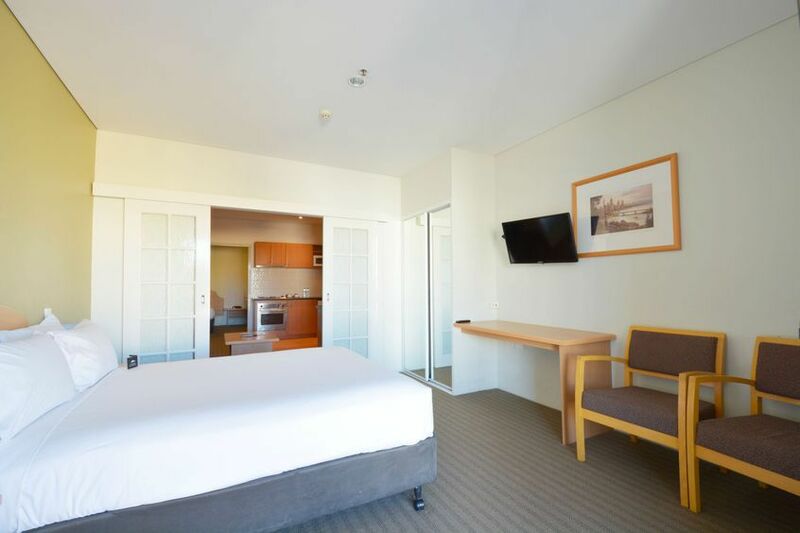 Prefect room for the family to stay in Perth. This Unit offers a separate living area and kitchen. There’s a 7 sqm Balcony with a fantastic View, This apartment is situated in the heart of Perth’s CBD. Managed by 8 Hotels management which offer you the great Cash Return.